Chrome OS is making its way to tablets, so Belkin created a USB-C keyboard for any upcoming products. Many people don’t care for wired connections these days; however, it serves a purpose here. 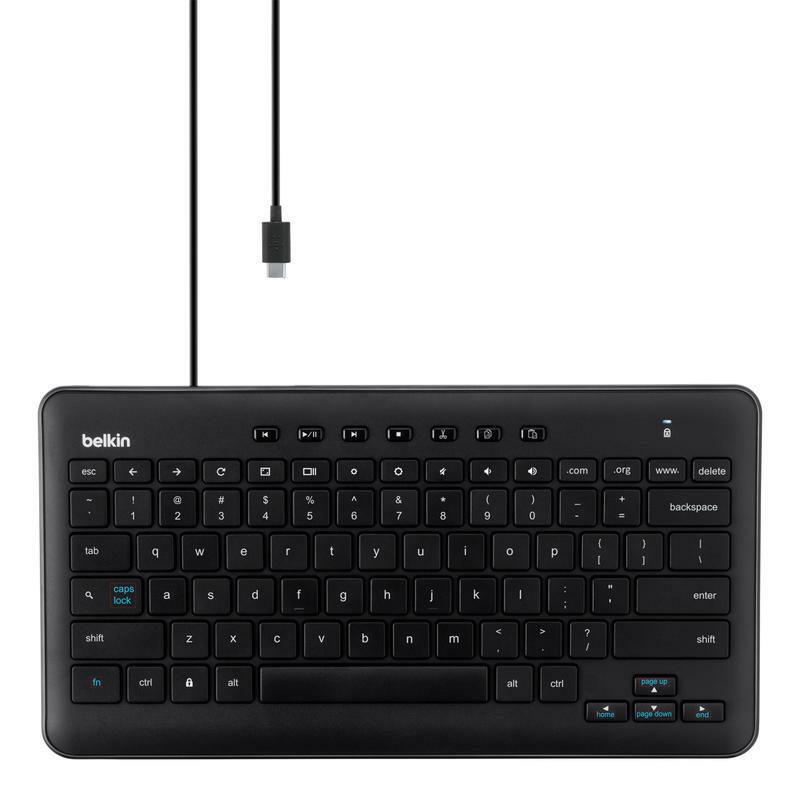 Belkin says its USB-C keyboard doesn’t require any batteries or charging. It’s able to rely solely on the wired connection to trade signals between the keyboard and the Chrome OS device connected. The USB-C keyboard has a standard layout along with dedicated buttons for controlling video, taking screenshots, and more. 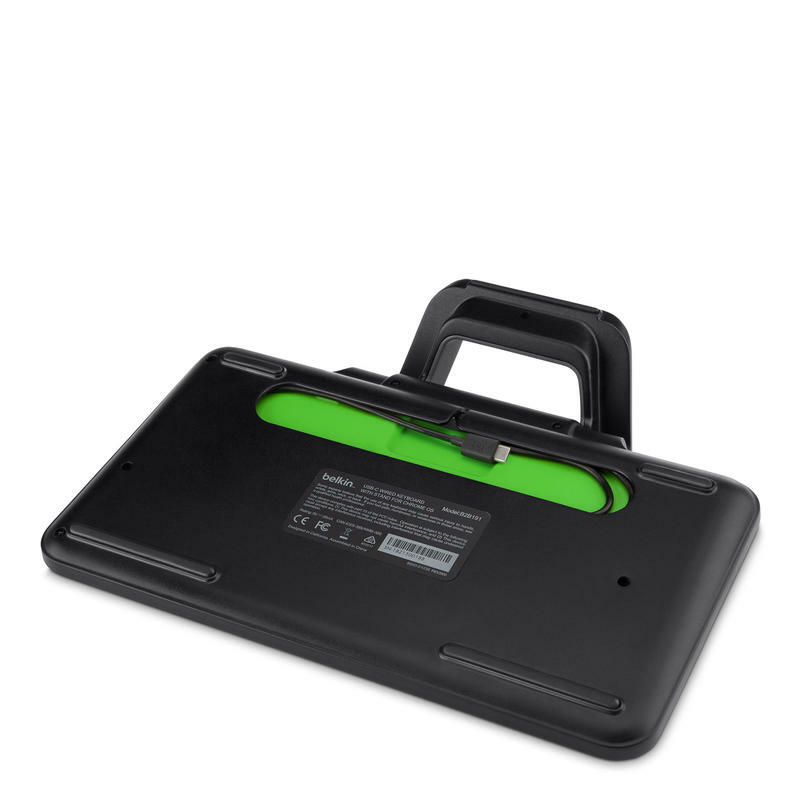 For anyone purchasing multiple units (like a school district), Belkin also made the design stackable to take up less space. So far, there’s only one tablet powered by Google’s cloud-based operating system. Acer introduced the Chromebook Tab 10 back in March. The tablet seems appealing, but it’s only available to education customers. That’ll hopefully change soon, especially with Android apps living on Chrome OS now. The accessory has two versions, but the only difference between them is whether or not you have a stand. 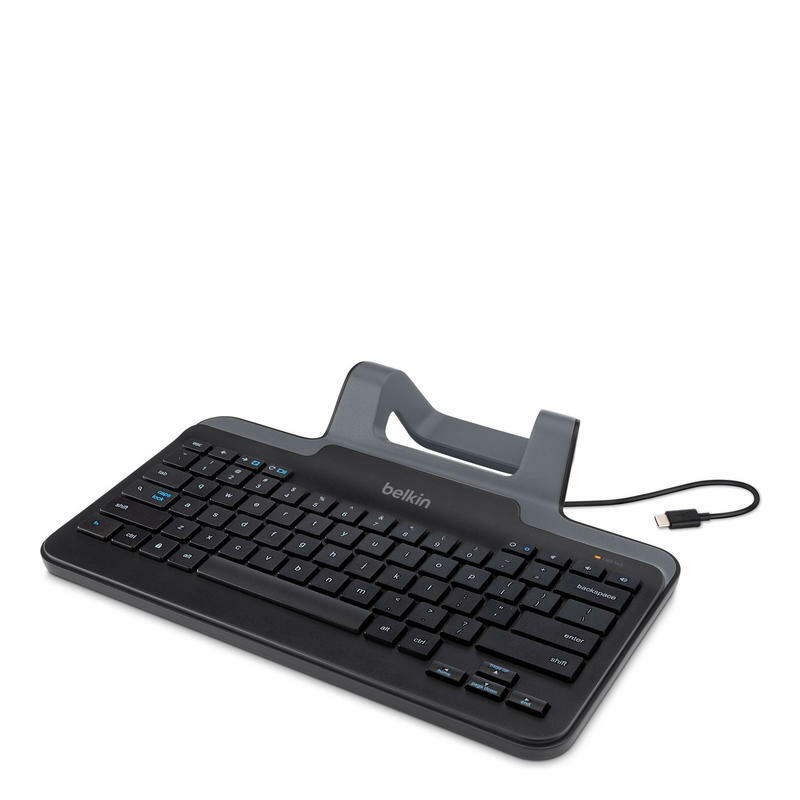 Belkin will sell the base model without a stand for $39. If you’d like the built-in stand, its price slightly rises to $49. So you’re not going to drop a ton of money to add a physical keyboard made specifically for your Chrome OS device. Belkin’s USB-C keyboard for Chrome OS goes on sale later this summer.